Well it happened. I didn’t think it would happen so fast, but it did. You guys, I am officially obsessed with essential oils. OBSESSED. Seriously, I can’t even remember the last time I’ve been this jazzed about a new “thing” in my life. Every morning I wake up so excited to figure out what oils I want to use for the day. It’s kind of crazy actually, but I’m loving every minute of it. And today I thought it would be fun to just chat with you guys about the oils we’ve been using and share more about this new journey I’m on. So just to give you a bit of the backstory– a few weeks ago in this post I mentioned that my main goal this summer is to get our family healthier. We’ve battled through a TON of sickness this past year and I’ve honesty come to a breaking point where I’m desperate to make some real changes with our health. Well one of the goals I set for myself was to give essential oils a real try. I mean, I’ve dabbled with oils here and there in the past, but I’ve never taken the time to really educate myself on the power of essential oils or do my homework on how to properly use them. But after dealing with so much sickness in our household over the past few months, as well as other random health issues, I finally felt ready to make some serious changes in our home. I’ve wasted a lot of money on cheap oils, so this time I decided that if I was going to really do this oil thing I wanted to do it with the best. 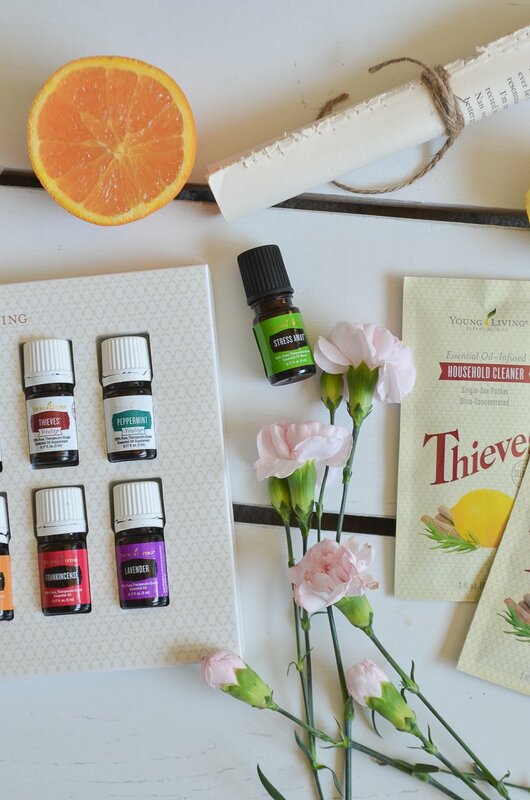 After tons of research, I decided to order an essential oil Starter Kit from Young Living. 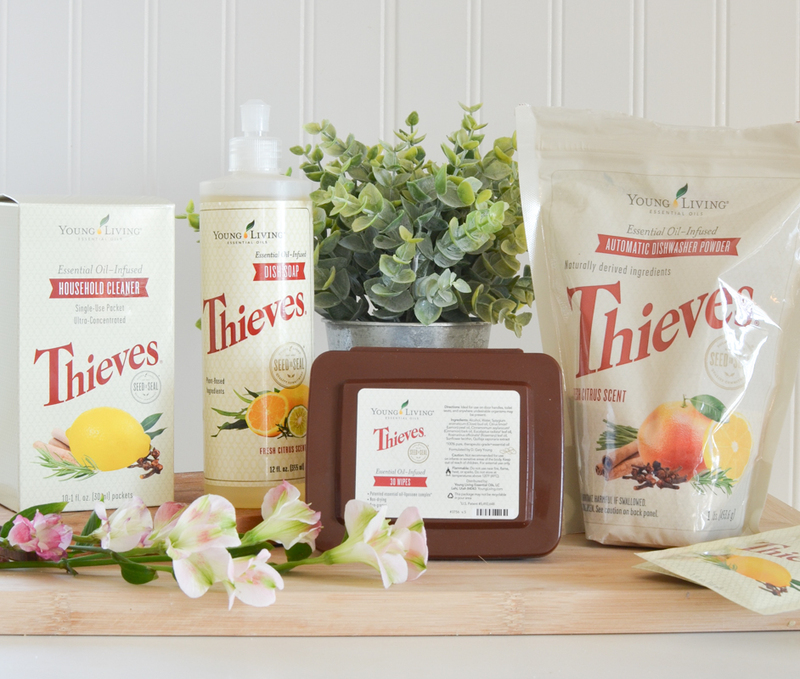 The kit came with 11 essential oils, a diffuser, and lots of other awesome goodies like samples of the Thieves household cleaner–which is amazing by the way! I’m not even kidding when I say that I opened up the box like a little kid on Christmas. I was SO excited and I couldn’t wait to get started. 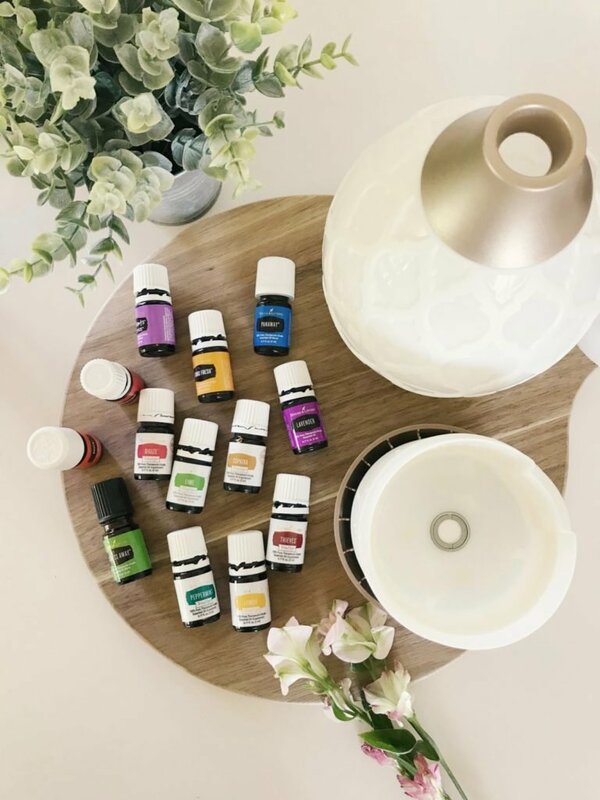 Each oil in the kit can be used in TONS of different ways, from digestive support to headaches, emotional and hormonal support, and everything in between. And this diffuser is absolutely AMAZING. My mom’s actually staying with me since she got out of the hospital a few days ago, so this week I’ve been diffusing Thieves for immunity support. We LOVE it. I have to say, getting into these oils has been so much fun. I honestly didn’t expect to enjoy it so much, but I really have fallen in love with it all. This week I’ve been making roller blends for things like energy, focus, and even stress relief. And to be honest, these oils could not have come at a better time for me. The past few months have been so challenging to say the least and I don’t think I even realized how much I needed these oils in my life. This past week in particular has obviously been very difficult dealing with my mom’s health scare, so the oil Stress Away has been in my purse every single day. It’s been amazing for emotional support and it definitely helps me relax. In addition to the oil starter kit, I also decided to get on the monthly order and start transitioning all of our household cleaning products over to the Thieves line. This is a HUGE step for us and I’m just so happy that we are finally doing this. Do you know how many hidden toxins are in the products we use every single day?? Just Google it and do a little research, you’ll be shocked. It’s actually really scary, especially as a mama of little ones. Anyway I ordered several different things, including the dishwasher powder, the dish soap, and the basic Thieves household cleaner. I’m still learning, but so far I am really impressed with everything. And I LOVE that these products are plant based and created with essential oils. I am sooooooo happy that we are finally using safe, non-toxic products in our home. It’s just another step in the process of prioritizing our health. Well I’ll definitely keep you guys in the loop about how things are going with the essential oils and I might even do more blog posts on this topic. I’ve already learned so much and I’m excited to keep learning, so it would be fun to share that you with guys too. Young Living also has tons of other safe, non-toxic products so I’m looking forward to exploring this new lifestyle even more and trying new things. (They even have an amazing kids line and baby products too!) We are already seeing the benefits and I know this change is going to be a big blessing to our family’s health, both physical and mental. I just can’t wait to continue on this path. I got started with essential oils last year and feel the same way! I just love them and I especially love mixing and matching the different ones in our diffusers! I got a huge,thick book on essential oils at Christmas so I am learning a ton about their uses! Oh how fun!! What’s the name of the book you got? It is called The Complete Book of Essential Oils and Aromatherapy by Valerie Ann Worwood…683 pages thick! but it covers everything, from oils as medicine to the fragrant home to gardens. Oh awesome, I’ll have to check that out. Thanks for sharing! Oh I’m so sorry to hear that Becky. I’d definitely look into oils and toxic free household products, I really do believe it helps! One thing to note is that some essential oils can be harmful to pets, even if they are simply being used in a diffuser. Cats especially seem to be very sensitive. I would really do some homework before using them in a home with fur-babies. Good point, some oils are not great for animals. Thankfully we don’t have any pets! Do you know if this brand is harmful for pets? I have been using many of the oils from Young Living as well. Love the Thieves! 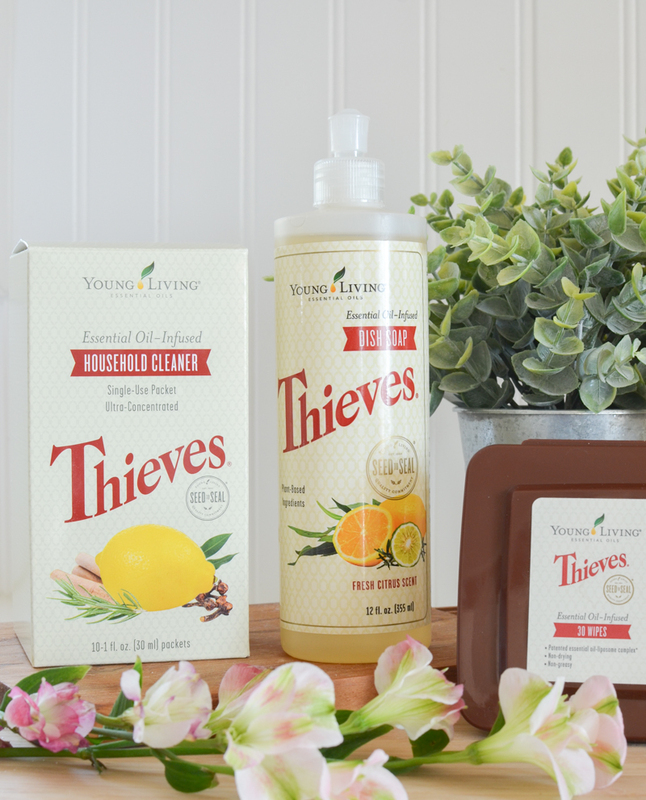 During the holidays, mix the Thieves with the Orange oil and it smells sooo good! Very Christmasy! The Thieves cleaning products are my favorite and the hand soap is great especially for cleaning germs from little hands. Great post! Oh I bet that smells amazing and perfect around Christmas. We’ve been doing Thieves and Lemon all week and I’m loving that combo! Just checking that if I order from the link on ur blog that it is supposed to be someone else’s name and member number? No it should be mine!! Another helpfull approach for a healthy lifestyle is homeopathy. You’d be pleasantly surprised how well it works. I love Young Living! It smells amazing. I especially love the toothpaste. The cleaning products are awesome too! I will definitely follow you on the your new IG acct. Always look forward to your post. Have a Blessed weekend! Sarah you are such a inspiration. I love following your blog. I’m so excited about your new post essential oils. I also have wanted to start using the cleaning products. You have me on a mission to start researching more about the oils. I will continue to ck your post daily love love ❤️ following your blog. Ah Linda, you are too sweet! I’m so happy you enjoyed this post and I do hope it inspires you to look closely at the products you’re using in your home. It’s so scary how many chemicals and toxins are in the products we use every single day. I signed up last of December and so thankful I did! 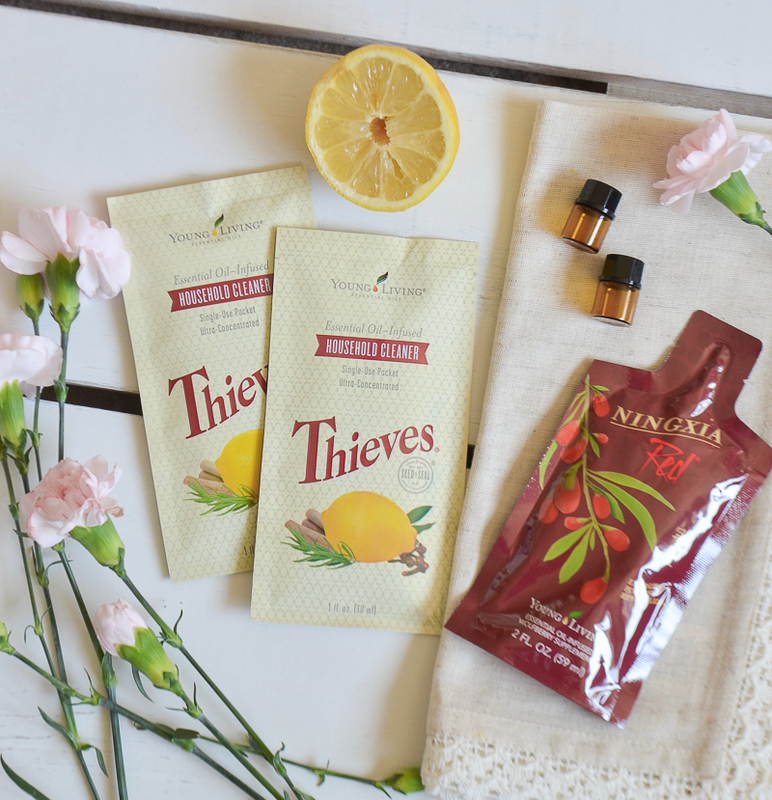 The Thieves eos was in our diffusers night and day during flu season! 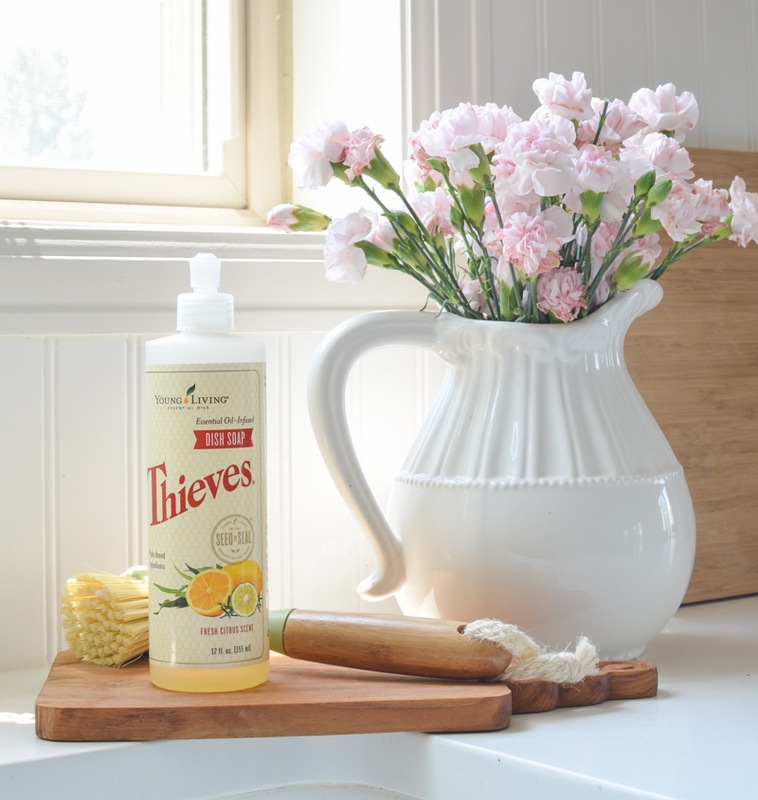 No more toxic cleaners in our home, only Thieves household cleaner! And no more toxic makeup! 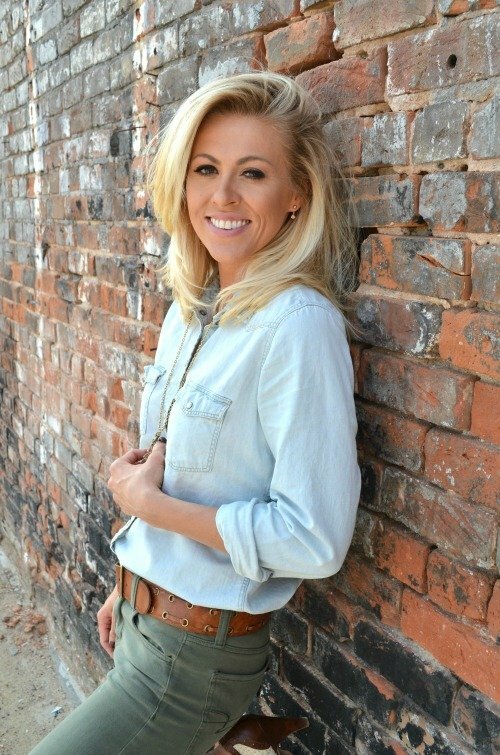 Give their Savvy line a try! Right there with you Susan! SO happy we’ve made the switch to Thieves, we are LOVING it. And I can’t wait to try the makeup too. It looks amazing! I love your posts on the essential oils and I’d like to order some of them. I have been hearing lot about how they do this and that, but I’m not getting how. Do they purify the air in some way thats beneficial to our health? 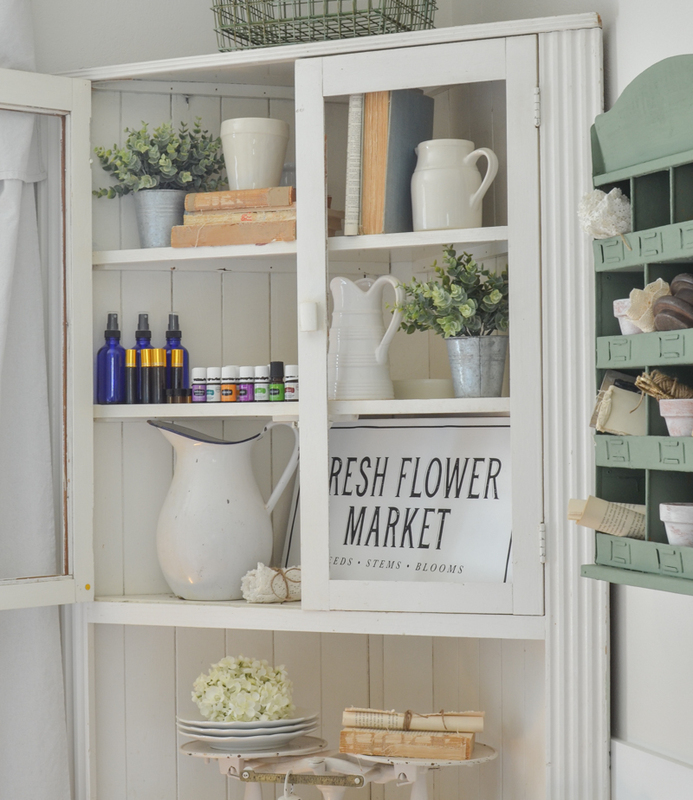 I’ve been using natural cleaning products for a long, long time. The diffuser and putting something in the air my family breathes makes me a little nervous without knowing how it benefits us. Could you possibly do a post on this? I’d love to give it a try. If there is a germ, I catch it!! So glad your mom is doing better and that you can enjoy her company as she gets better! That’s such a good question Jane! There are SO many benefits to each individual oil and the thing I love is that they’re all 100% pure. 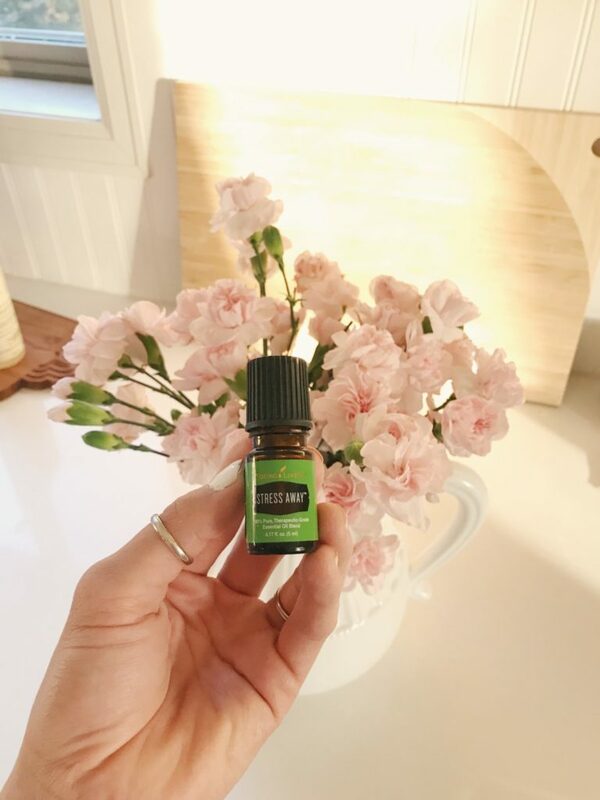 The only thing inside the essential oil bottle is the plant itself – no additives, fillers, synthetic fragrances, preservatives, or dyes (which is NOT the same for store bought essential oils, hence why other brands are dangerous and highly toxic). Not one single ingredient is synthetic, toxic, or chemically derived. 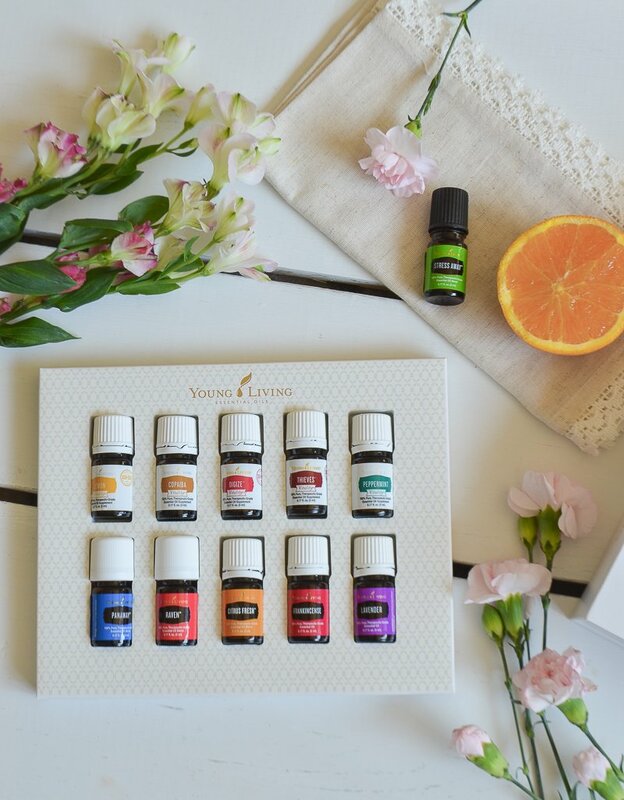 If you’re interested in getting started I’d definitely get the Essential Oil reference guide, https://rstyle.me/n/c49hf4b6hgf, it will tell you how to use any oil!